This Steam version of Fairy Fencer F: Advent Dark Force is a port of last year’s PlayStation 4 release, which, as you may remember, was an upgraded version of the previously released PS3 game Fairy Fencer F and despite this it is still a welcome addition to anyone’s Steam collection. As you’d expect this Steam release of Fairy Fencer F: Advent Dark Force is pretty much the same as the previous PS4 release, albeit with the addition of Steam support in the form of Cloud Saving, Achievements and Trading Cards; but this aside we will take a ‘quick look’ at the game to see what it has to offer. 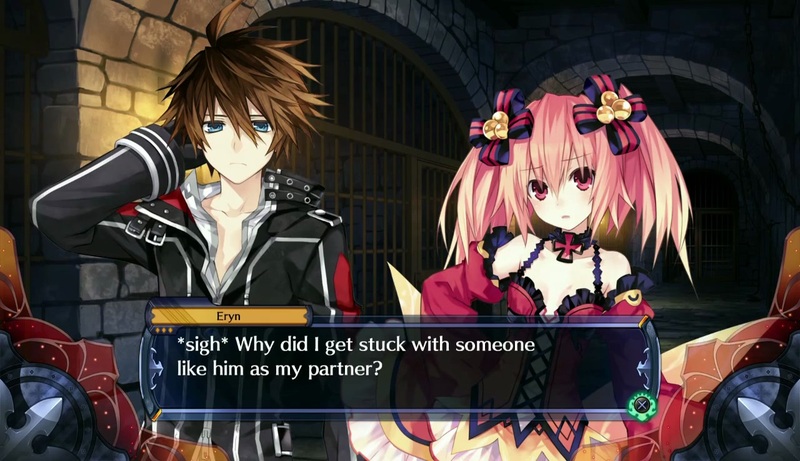 For those unfamiliar Fairy Fencer F: Advent Dark Force is a JPRG-styled dungeon-crawler with visual-novel elements that follows the events of Fang who, after accidentally rescuing a fairy known as Eryn, finds himself tasked with retrieving 100 furies that have been locked away in various weapons across the globe. The idea is that once 100 furies have been obtained their power can be used to revive the goddess that has been sealed away – which in turn would save the world from destruction. Naturally as players progress through this, rather linear, experience new allies will be formed and new enemies will appear; all of which will offer unique dialogue and challenges along the way. 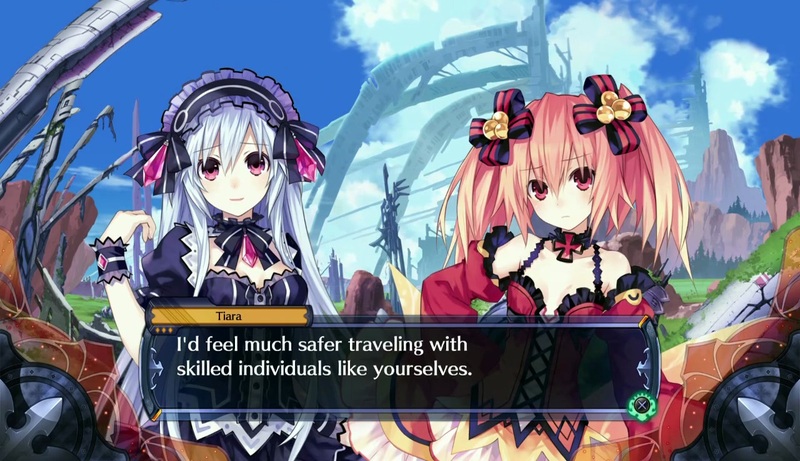 As we mentioned previously (in our review of the PS4 verison) the narrative within Fairy Fencer F: Advent Dark Force can be mind-boggling one to understand, especially with all of the different explanations involved when it comes to Fairies, Furies, Fencers and so forth; but fortunately enough the comical balance between the characters, especially Tiara – the snobby know it all – makes playing the game a more entertaining experience; with both Fang and Eyrn offering some comical banter between one and another. Storyline aside the gameplay within Fairy Fencer F: Advent Dark Force is separated into visual-novel styled dialogue and traditional JPRG gameplay which, for fans of Hyperdimension Neptunia, should be a welcome addition. 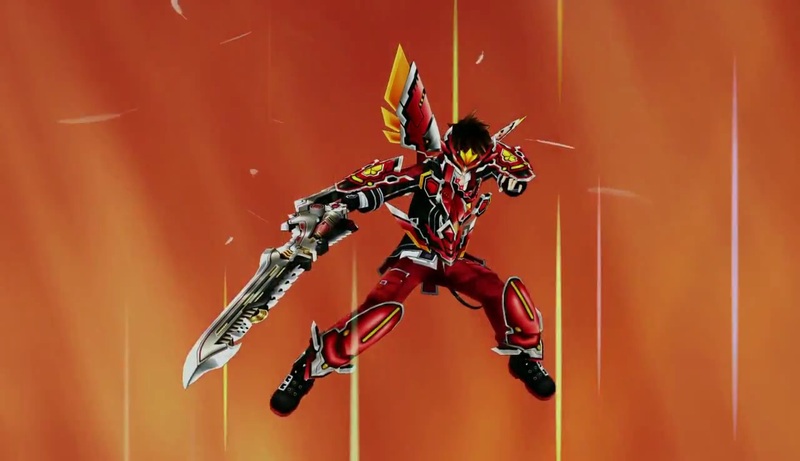 The idea is that the games story is presented to the player through the visual-novel dialogue, to which we see the various characters engage with each other in various comical manners, afterwhich players will control Fang navigating him through various locations to which random encounters with enemies (which can be avoided) will you see in combat. Those who have played Hyperdimension Neptunia Re;Birth will find themselves right at home with Fairy Fencer F: Advent Dark Force as the gameplay is pretty much the same; albeit without the unique fairies turning into weapons. 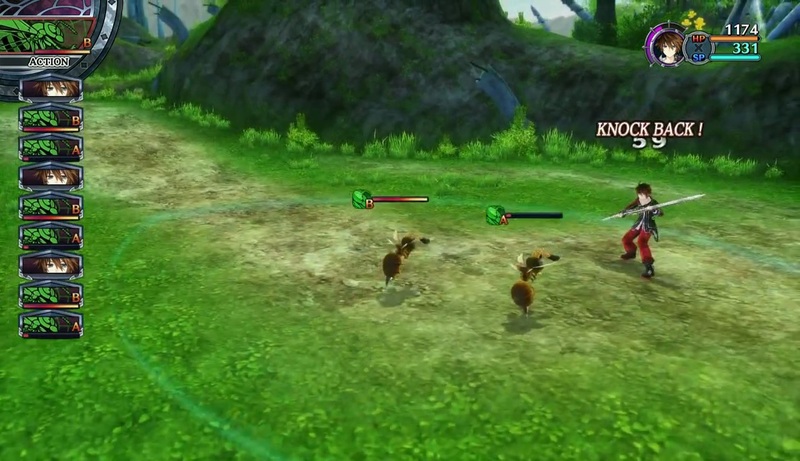 Combat is done through turn-based-gameplay and as you’d expert you can switch between regular attacks, magic attacks and special attacks. 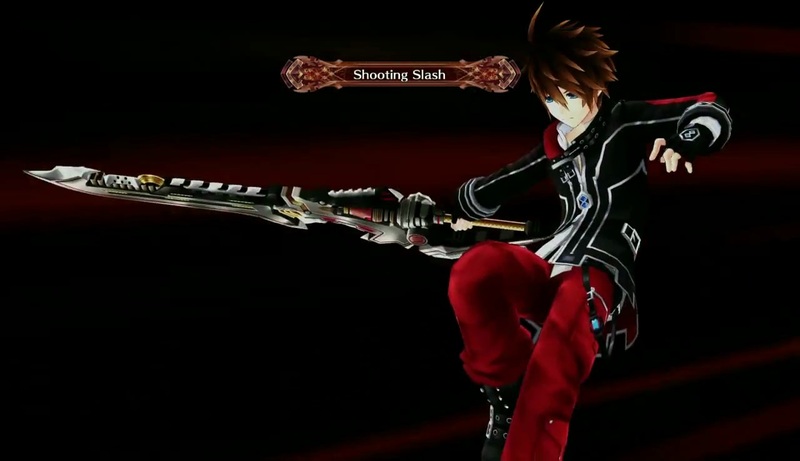 In addition to these attacks players can ‘Fairize’ with their fury in order to create a more powerful form – a change that replicates Hyperdimension’s HDD mode. It’s simple, straight forward and simplistic which means that thegameplay is easily approachable by anyone. For the most part this Steam release of Fairy Fencer F: Advent Dark Force operates in a similar manner to it’s PlayStation 4 counterpart with the exception of not-supporting DUALSHOCK 4 Controllers and instead defaulting to the Xbox 360 controller layout. It’s a slightly bizarre choice, especially seeing as PS4 DUALSHOCK 4 Controllers are now supported on the PC; but alas it’s one that Compile Heart went with. Other differences include addition of DLC Content being bundled with the base-game, thus offering a selection of content early-on in-the-game that wasn’t readily available in previous variations of the game. Of course the biggest difference is the playability of the game; as while the PS4 version will display constant visuals and a steady frame-rate this Steam release offered mixed results when playing on my computers and at points made the game relatively unplayable (of which you may see in our gameplay video). To fix this issue a variety of customisation options to tailor your PC’s requirements (screen resolution, windowed mode, graphical settings and so forth) are included but even then you may be required to lower the quality of the game to be able to run it at an enjoyable rate. To put it short this Steam release of Fairy Fencer F: Advent Dark Force is everything the PS4 version had to offer, albeit with the addition of DLC Content, and although it doesn’t work great on all PC setups it is playable and enjoyable. Fairy Fencer F: Advent Dark Force is a worthwhile addition to any fan of Hyperdimension Neptunia (or more importantly) fans of JPRG games.